A few of our installations. 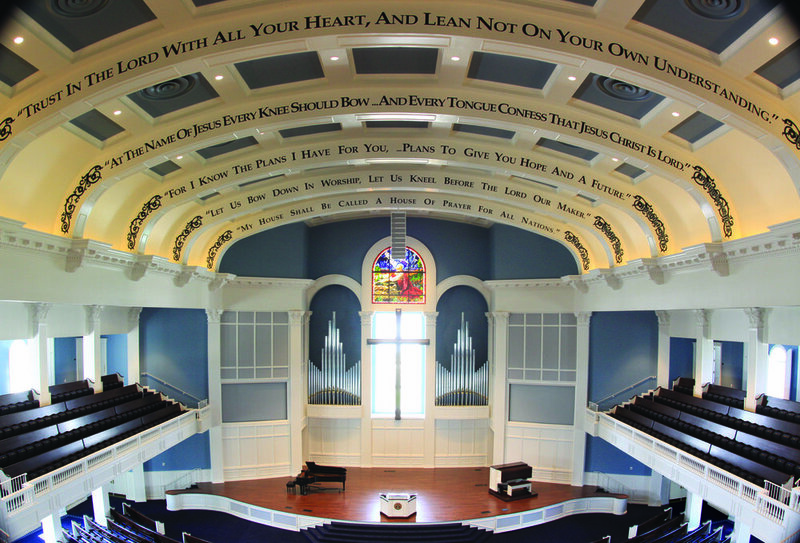 Dallas Baptist University. 4 manual pipe-combination organ done with Robert L. Sipe, organbuilders. Aldersgate UMC, Abilene. 2 manual pipe-combination organ done with Robert L. Sipe, organbuilders. First Baptist Church, Dallas (new construction). 5 manual, pipe-combination organ. Messiah Lutheran, Plano. 4 manual pipe-combination organ with Robert L. Sipe, organbuilers. First Presbyterian, Ricahardson. 3 manual pipe-combination organ done with Reuter. Lamb of God Lutheran, Flower Mound. 4 manual combination organ with Robert L. Sipe, organbuilers.